What have been some of the albums that have really hit home this summer. Well let's take a look shall we? The first little number the really tickles my fancy has to be the boys of Linkin Park. I mean there isn't a band that continually evolves with their music audience as they do. 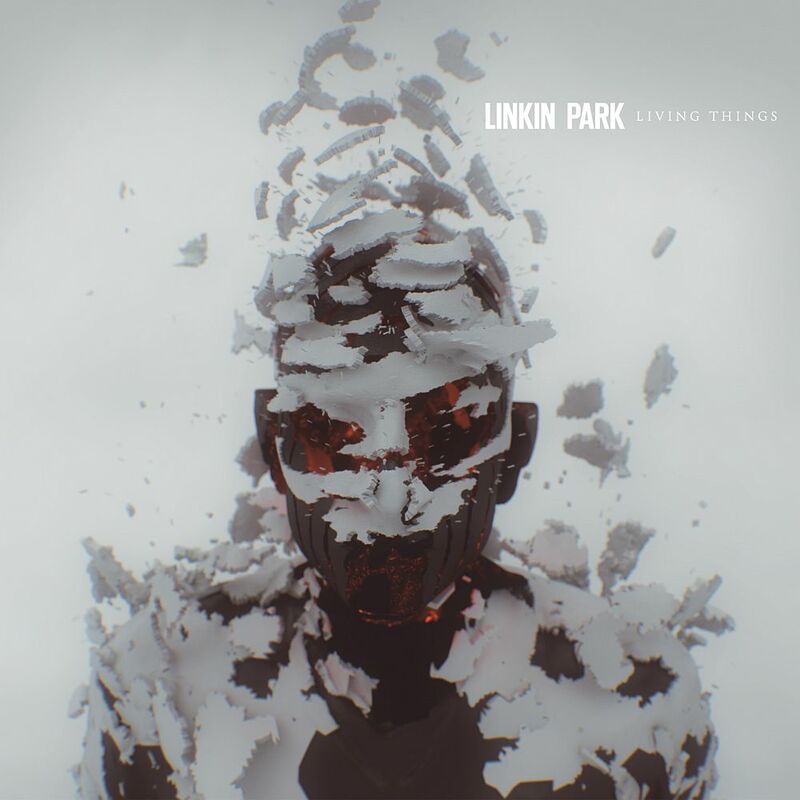 The bands latest album "Living Things" does a real good job of combining killer rock groove with some fun dub step break beat loops that keeps you wanting more. Chester's continual emotional lyrics are sure to capture the bands loyal fans, as well as, pick up a few newbies that are looking for something hard hitting that you can twirl around some glow sticks too. One my favorite tracks on the album has to be "Burn It Down." There is a sense of serenity that captures your ear and mood, and before you know it, you are hit with some emotional words that are fierce and intentional about redefining self. "Living Things" in my opinion is one of the coolest albums of the summer. You need to grab yourself a copy. 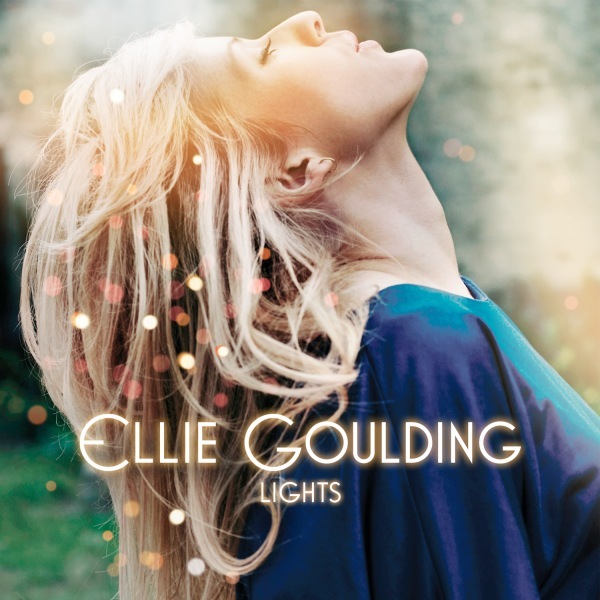 Another little gem that I have stumbled upon was Ellie Goulding's album "Lights." Now I know that it came out a little bit before the summer, but the title track is really catchy and I had the pleasure of seeing some friends of mine perform a pretty awesome cover of the tune. Not only that, but she is a cute British girl with one side of her head shaved, making her a little punkish. I really like Goulding's album. It has a lot of the typical Euro synth pads that make you say, "Hmmm...I think I will have another spot of tea." "Lights" is refreshing and very whimsical making it a feel good set of jams for parties, yoga, cooking...you name it. I really think that listeners will enjoy this record. So, "BUY IT!" Well these are the only two albums that I have found this summer that in my opinion deserve a little attention. If you have any suggestions please don't hesitate to let me know about them. Feel free to comment all you like. I will ask however that your comments be kind, mature, free from profanity, and kind of funny. Thanks for your support and I look forward to hitting you with some additional cool jam suggestions next week.